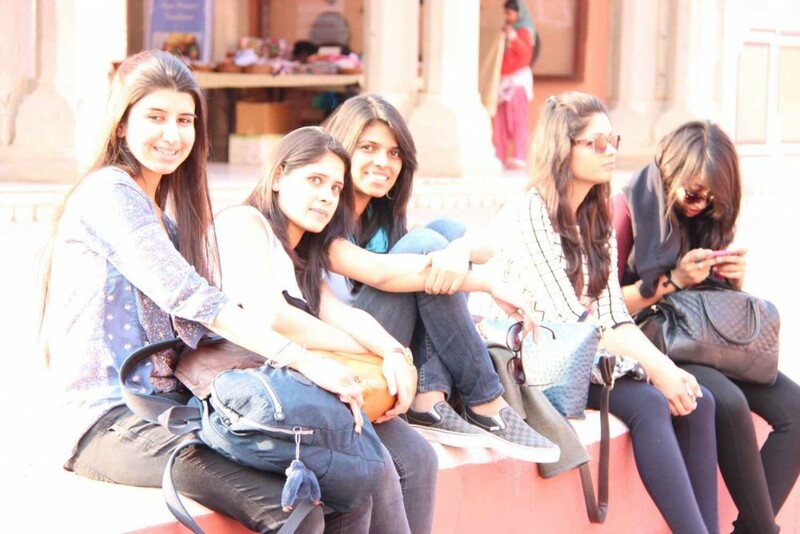 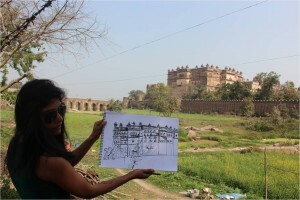 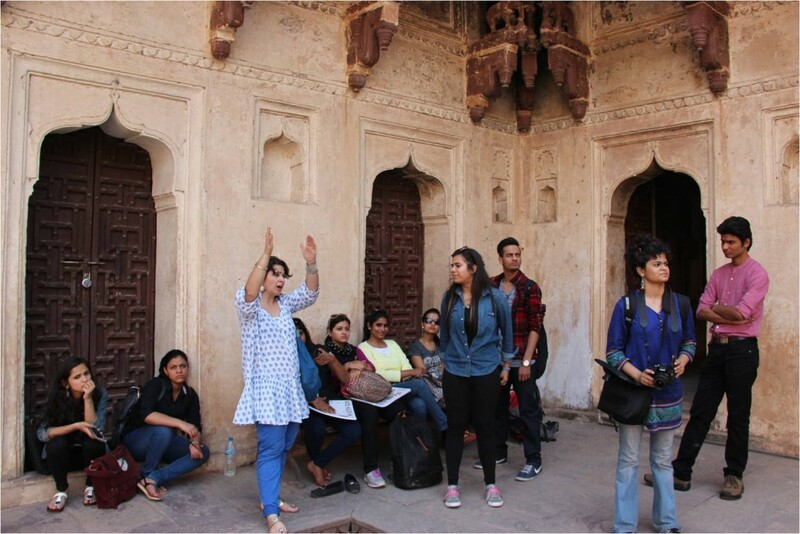 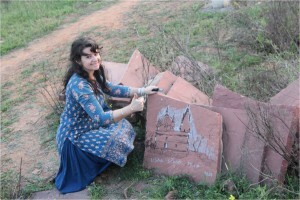 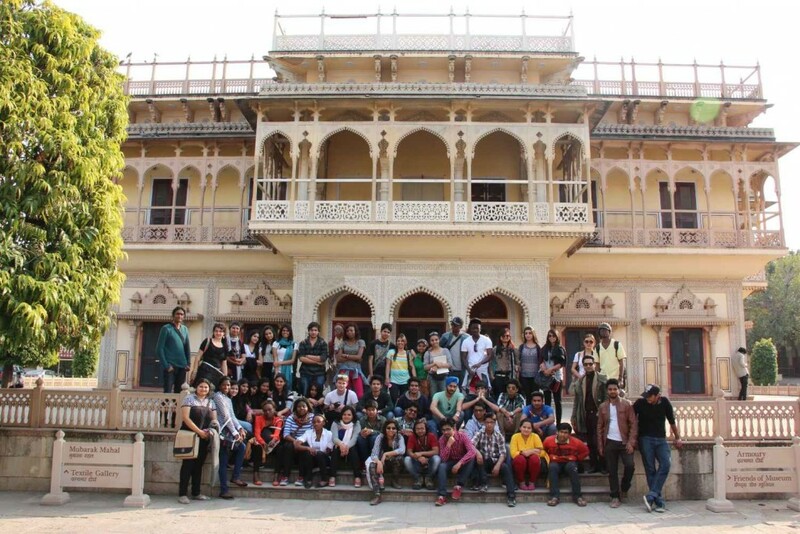 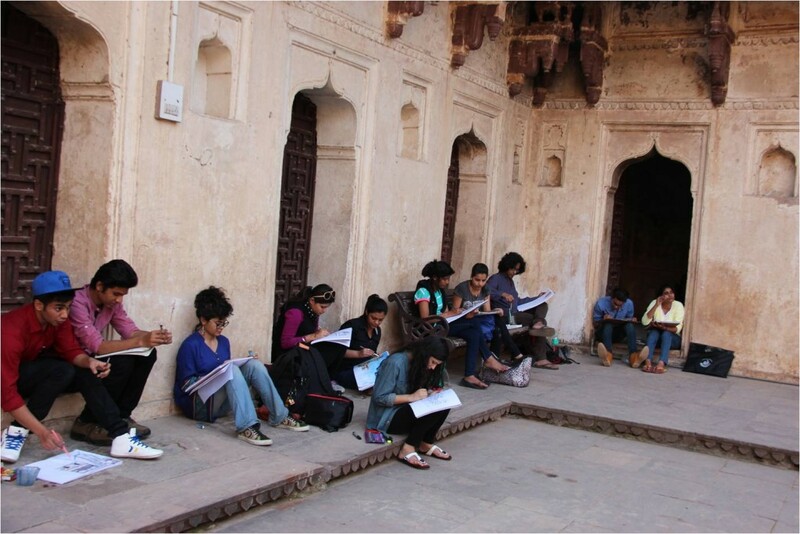 The foundation year students went on a 4 days sketching trip to Orchha in Madhya Pradesh. 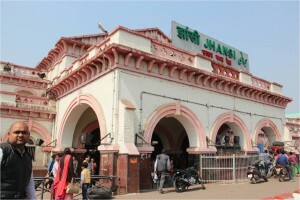 They left Delhi by an early morning train and reached Jhansi by early noon and then by bus they reached Orchha by 2 o clock. Orchha is a small quaint town full of old monuments in beautiful surroundings. 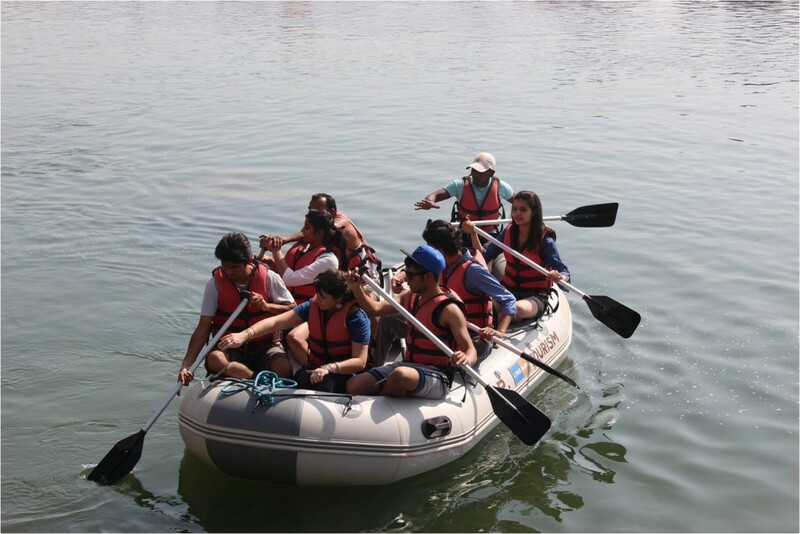 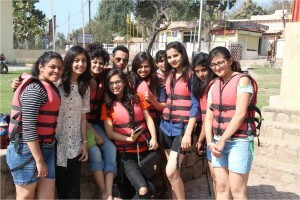 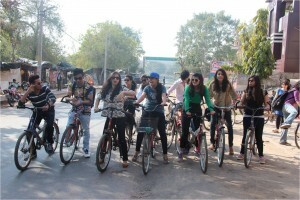 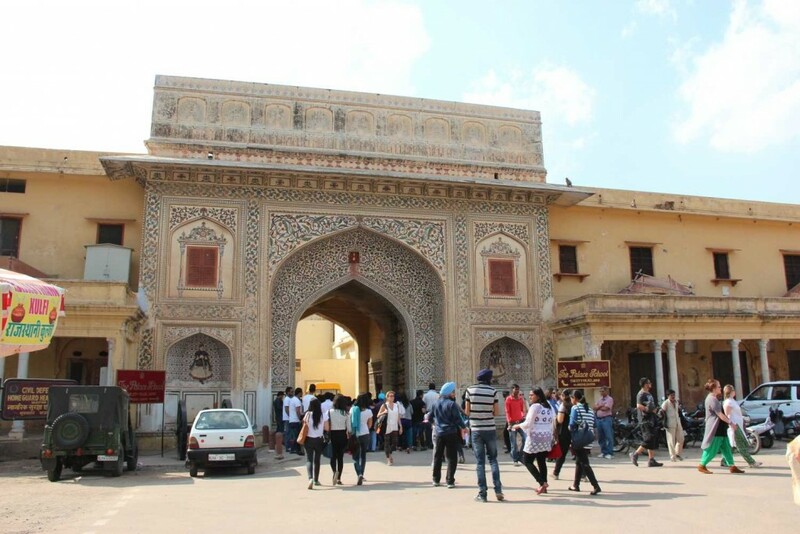 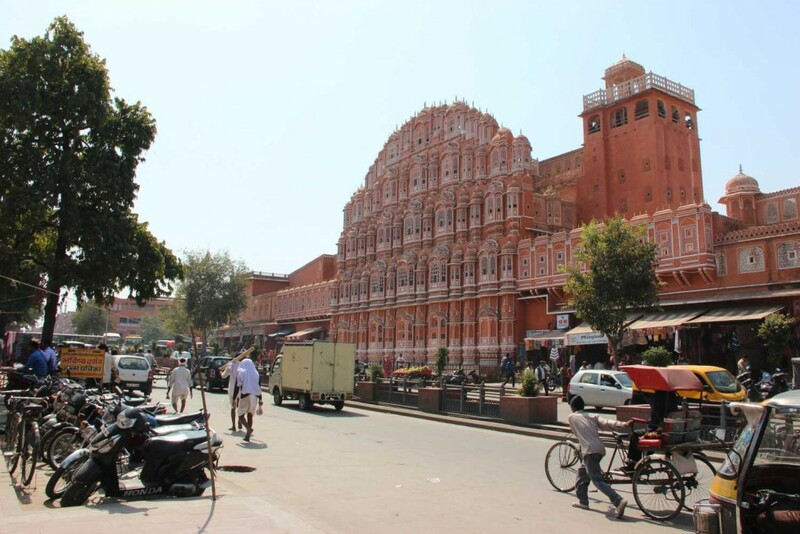 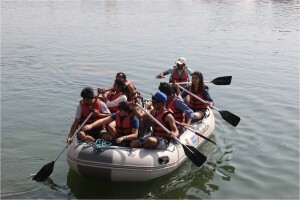 The students loved the place and enjoyed themselves .They would go sketching the monuments and their surroundings from morning to evening and yet find time to relax by going rafting on the river Betwa .They also enjoyed cycling to nearby interesting places. 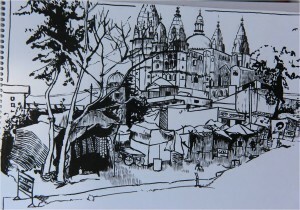 They have brought back fond memories in the form of their large sketches of the places and monuments they visited.